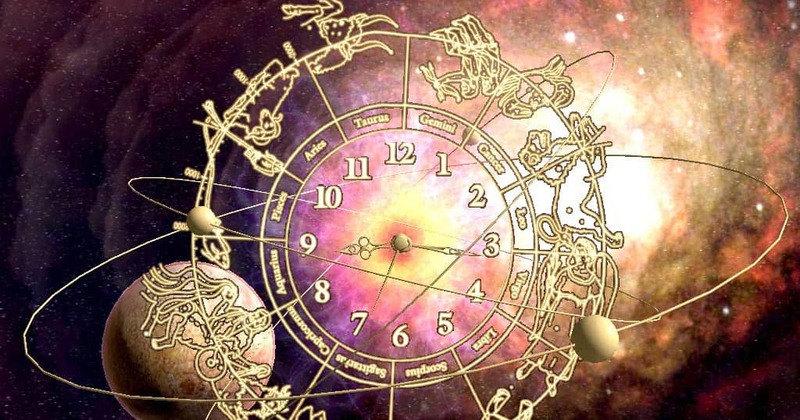 Home Vedic Astrology Archive by Category "Past Life Astrology"
In the Previous Part, we have learned how native has gone through the process of past life regression and try to understand his life situation, in this version we will try to decode his past life Astrologically via Principals of Jamini, Nadi and Parashara. 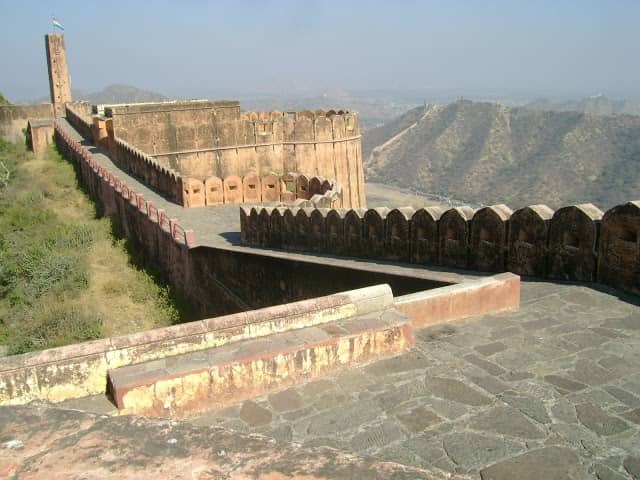 Past life Journey of Native Started in 1806 during regression session in a place near Dongri, place in Rajasthan, Presently Near Alwar (a Village) where native was a Prince named Rajveer in a Kingdom of Royal people as what appeared and seen in the journey of past life regression therapy. Native explained me everything from his starting point to end point in bit by bit information even with age by age experience too.Everything from beginning to end was a great session with the therapist and native and it was a relieving help to understand and decode the mystery of his past birth.Because of this unique experience was going through with the native, I was asking a number of questions, relevant with his horoscope and it was really amazing and unique experience for me to understand His Natal and Divisional chart. Everything explained by him was exactly matching with the horoscope that what native described me in conversation. His brother in past life was also same as appearing in current life.he was very dearest to him and his brother helped him a lot in the whole pursuit of his working in his courtship from managing his Work. In an Immediate past birth, it appeared that Native was a doing hard worshipping of Lord Shiva and used to pray daily to Lord with his single leg every morning during that time. But in His luxurious lifestyle in his past birth, native was a bit brutal and angry in his dealing with his co-workers, servants and toward his army people and people around him etc. Look at Mars Debilitation placement in 10th house (Following same routines in current birth too), 2nd from 9th house aspecting Both Venus and Mars (1st house and 5th from 9th house). Further he told me, when he was Doing Hard Worshiping of Lord Shiva near a solitude place in a jungle with his single leg, it was appeared that, he saw suddenly an one lady came to him from backside and Pushed him very hard to front, because of this moment he lost his balance and fell down on his knee.Everything left him in a state of anger and Grudge (Mars Debilitation- aspecting Lagana) and it was the day when native was completing this ritual for some final ceremonial process and was trying hard from a long time to finish it within required time frame after leaving his palace. 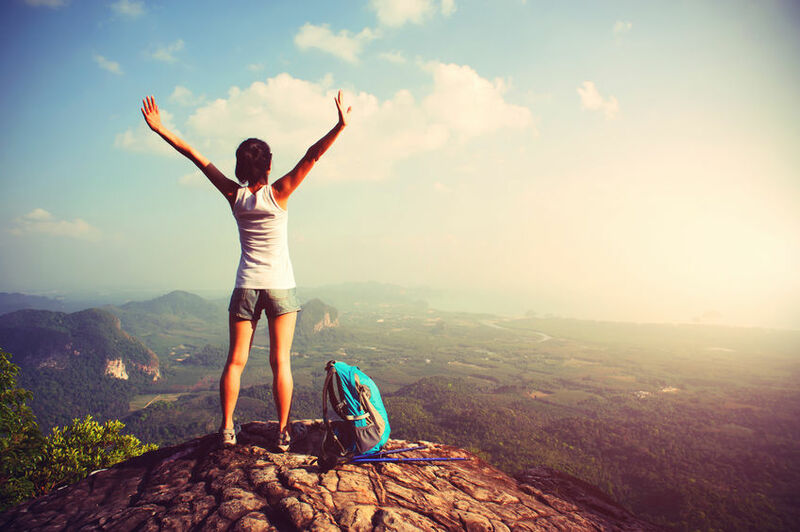 Look at Mars and Moon in Scorpio sign (Hidden places of worshipping) in D60 chart aspected by Saturn from 6th house (clearly telling Brutality toward women or lack of emotional balance or sudden turbulence in emotional nature gave him sudden anger in the place of secret place of worshipping – Scorpio ). 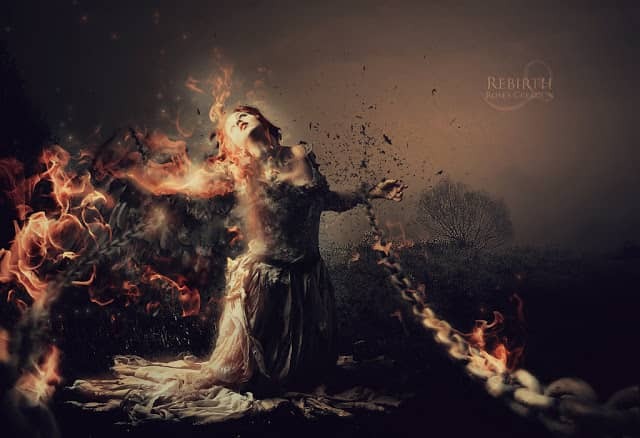 That lady destroyed the whole spiritual ceremony by disturbing him from his worshipping, when native saw everything gone in vein, native was not able to control his anger, native Brutally beaten that girl into a state of suffering and death, it was not actually a state of death but leads her into a state of unconsciousness, this is what appeared in his Journey of past. 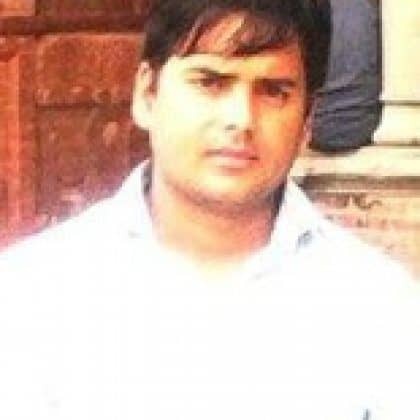 He told me further that lady appeared in his past life regression journey, when he left into state of death was seen as same lady in this birth as in the form of his Current spouse (1st wife), appeared in year 2008 exactly in Mars Mahadasha (Dasha of UL) in Antardasha period of Venus (lord of 8th in Lagana with 9th lord – Karmic linkage from past birth ), clearly telling a deep rooted karmic debt of past or a link of some sort of suffering or happening from the past birth and exactly she appeared in dasha of 8th and 9th house lord. This again confirmed me 8th house and 9th house lords dashas are correct indicators of deep root from past birth and Link of accumulated Karmas (Prarabdha and Sanchit). For in Depth Link, Checkout native 6th lord dasha of Jupiter in Natal chart in Sagittarius Sign in 4th house in D60 chart (Clearly indicating Native was Spiritually well enlightened in his past birth and was a daily worshiper of Lord Shiva in a temple near his palace). When I was Counter analyzing regression journey with the natal chart of native, I was in bit outrageous state. further moving ahead on his journey, as what native seen and described me how he got annoyed with his Saarthi and Brutally beaten him used to every day – (Sarthi is one who used to ride his horse cart) but point of shock as what appeared in regression that, Saarthi was also happened to be the father of that lady too in his immediate past he saw. 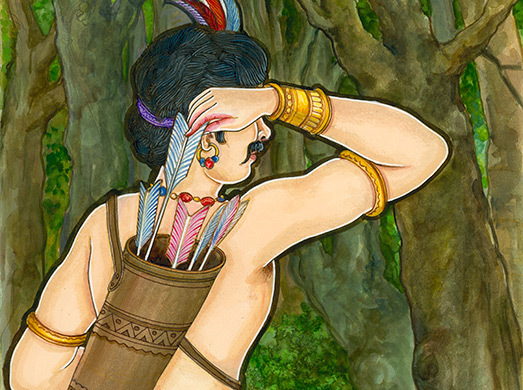 After when he came to know about his daughter beaten by the Prince, Saarthi reported and revolted against the native for the brutal action done toward his Daughter.further native told me later that he saw in his journey regarding father that lady. After when he reported, he didn’t saw anything else, neither any consequences nor any thing else, he simply over thrown all of his anger and grudge toward father of that lady(Saarthi). After that incident and it was point of strange fact too that father of that lady who was once his ” Saarthi” and father of that lady in his past birth was also Father of Native Spouse in current birth too. In Both the cases, it was clearly showing Pending karmas always come back till it never clear off or exhaust by the native. In Native Current birth, father of her spouse was the main person behind the court case against native family to torture and harass them and it was Spouse Father who was taking a case like some old revenge was involved in it with the family members of the native. Check out UL lord (Mangal – Family of Spouse ) is in Debilitation in 9th house (father and family of the Spouse) from UL and 10th house from Native Lagana.Again confirming me prarabhda plays its role in this birth too in same manner too. Mean while what he saw in his past journey was also very impressing, Native explained me further that there was a general in his army in past birth, always disobeys his orders and always tried to put restrictions on him whenever he wanted to do something freely. From the childhood days he used to torture him and always try to apply arm power on native, so that Native won’t go anywhere in his young age, as it was the order given by the native father to that general- never leave him alone and keep an eye on him always like a guard, wherever native goes, but native always took this in some other direction with the motive of grudge. Check out Sun in 11th (elder brother – in govt authority and police) from UL and 12th (Bhadkesha Lord) house from the lagana. 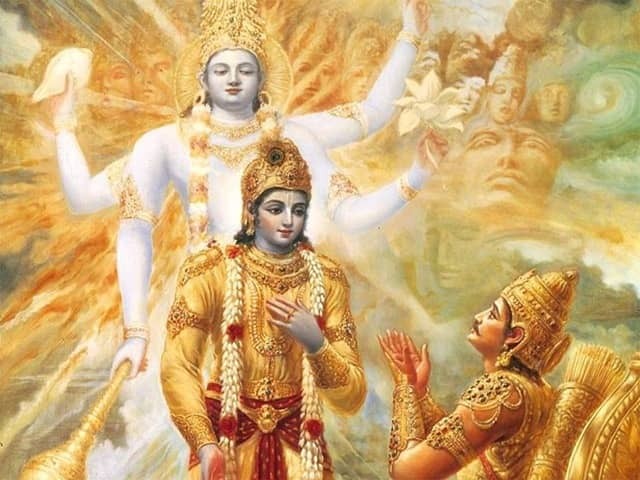 It was a strange fact to knows, in same life that same person created mess in native life too because of his government powers against him.This again shows Some sort of Karmic Linkage connected with that general from past birth too with the native, that’s why in this birth that general also taking revenge via his government powers. 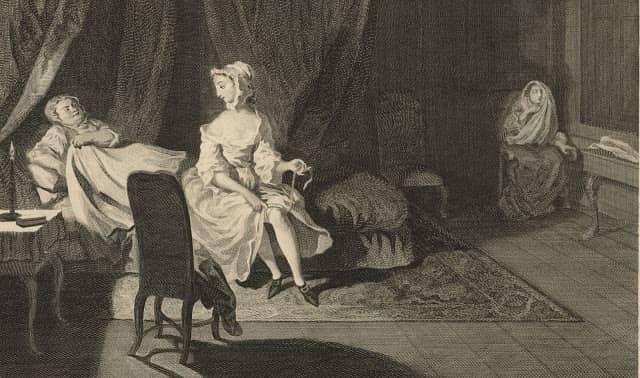 In past birth native used to torture the general very contently when he grew up later and always shown his powers toward him, here Prarabdha again played its role via Spouse brother role. Native further told me, that General who was appeared in his journey is currently his Brother in law, Serving as Job in the Police department in senior rank and also Personal security officer/Secretary of Some Minister. One of the main guy who was always in hurry to harass native with any cost and shown all of his Powers just to realize his mistakes done in past birth in a coincidence. Native told me further, this was the guy who actually was taking revenge for no reason in this current life, he used all his police powers for mentally harassing his whole family by throwing police force in his home, filled fake F.I.R case against his family without any proof and evidence, Made case of fugitive against native with the help of that saarthi (perosn who runs Chariot) (Now Father of native Spouse and that General) in Current birth, presented fake witnesses against him so that native will never able to come back in his home. 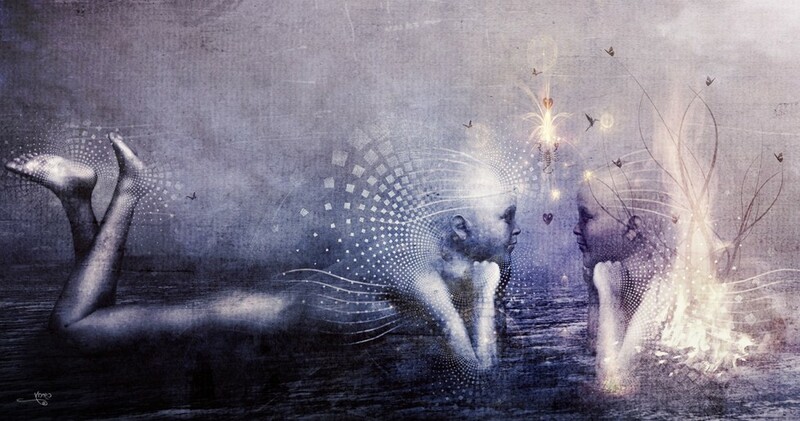 From all, it was quite evident to say that there are strong connections in native past life with current birth Spouse family. All the person Native reported me in his Past life regression journey were family members of his Spouse in current life. Check out UL2 (8th from 1st UL (Scorpio Sign) is Gemini Sign, UL2 lord Mercury is with Venus in Native Lagana aspecting 7th house – again showing love from Poorva Life (9th lord in 1st house), indicating strong desire from both the couple to say connected in this birth too.This made me more in Deeply love with the past Life astrology. 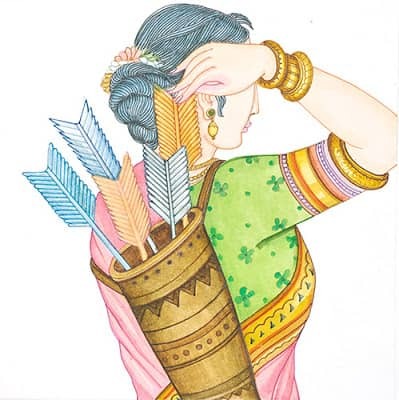 Native further told me, in past Birth in his king’s style life – he was having Many Patraani’s too and who was in deep love with him, approximately they were 10 in numbers. 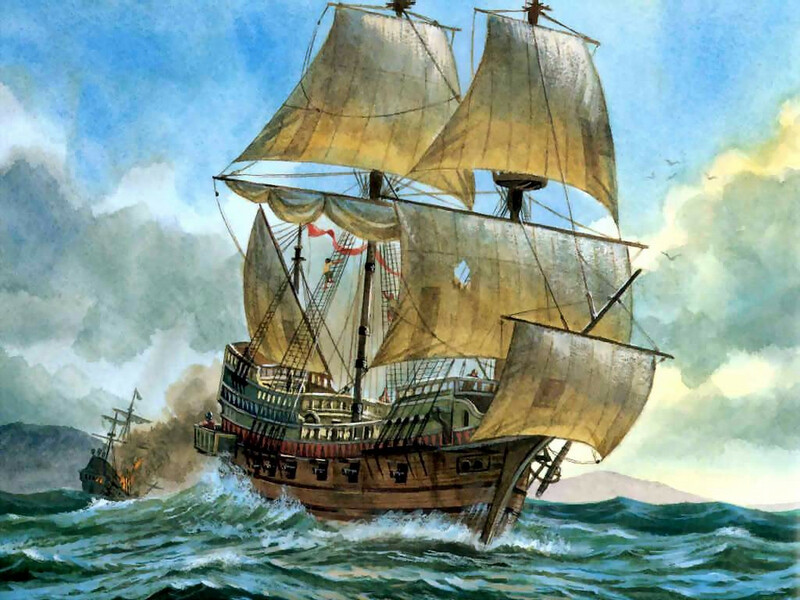 This again falls true, whensoever and wherever native made visits in different- different countries during his merchant navy Service, native met many female members (Moon in 7th, 10th lord in 7th house, Exchange of both 7th and 10th lord – Many relationship),who were in deeply love with the native and always took care of him with true love and devotion. In Native Natal chart Mercury and Venus are conjugated in lagana -Aspecting 7th house Moon, Indicating multiplicity in relationships). Also 7th lord Mars in Debilitation in 10th house in a sign of Cancer (watery Sign) indicating many relationships during his ocean journeys (Jara Yoga). This again proves past birth connectivity and having many relationships with female members and native following this trend in this birth too. 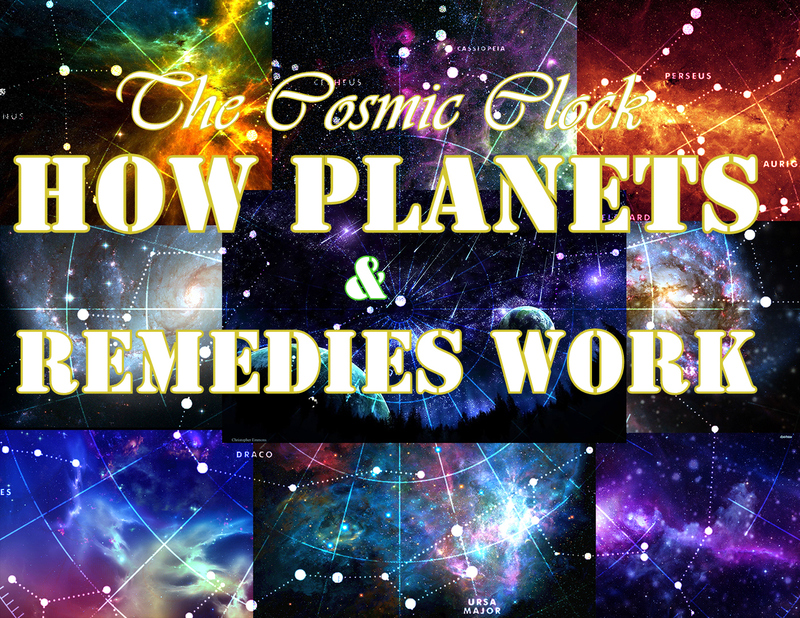 Now, Let me Explain further how everything can be seen astrologically. Native Lagana is Libra (Confirming me – a person of having kingly style life standards and lover of justice, truth and balance in current life with a taste of beauty and style). 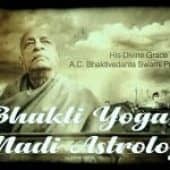 As I have already explained earlier native is having Malavya Yoga – He must be living lavishly with high standards in life, hence it is proved native brought the same thing in his current birth too, all the habits, qualities and attributes of past birth. 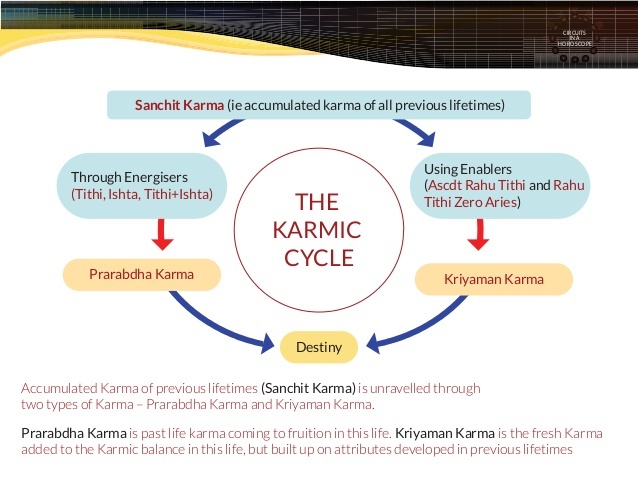 In my last article on “ Past Birth Karma” i have already explained 9th house should be seen for all the Sanchit Karmas (Past life) and should be taken as Seed house for past birth, means we can take it as reference for Past Birth Lagana reason being D60 Lagana changes within fraction of minutes and unless and until we are not confirmed with accurate birth times we can’t make it final varga for past life assessment. Now for the better understanding of past birth, Treat 9th house as Past birth Lagana, in native case Gemini Lagana should be treated as past birth, Lagana. 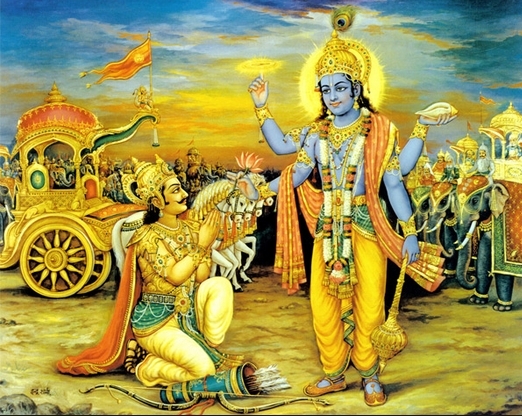 In Native case if we take Gemini as Lagana, Gemini will be rising and its lord Mercury is with Venus, falling in 5th (Punya of past) from it also happens to be Laganesh in Libra forming Malvaya yoga (Luxurious and kingly style life), Adhi Yoga (A king and chief of army)& Raja Laxmi Yoga (A fortunate and higher yoga of Achievements). 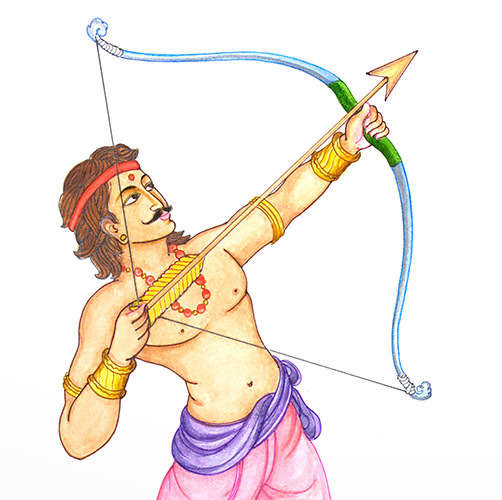 In native case both Mercury and Venus are falling in 5th from 9th house, Means Lagana will act as ” Purva Punya Karama “for 9th house indicating Past birth good deeds, Simply the fruits of your past birth good karmas as both 9th Lord and Laganesh are forming Raja Yogas in 1st house, clearly telling me native will enjoy king like status and will be belong from kingly background in current life too because of past birth good actions and deeds. Now this is quite much true to say, 9th lord in Lagana – A self made man who will be known for his kingly-ship, here both the planets are 5th (Punya or fruits of Punya) from 9th house of past birth telling native will be treated as an ideal in his past birth or may be a famous person known for his great kingship, nature, and big heart.Anything 5th from any Bhava indicates Purva Punya of Bhava it is placed from, or the fruits you will get because of your Punyas or good deeds you have done in past or your willingness to do good for others benefits means native will continue enjoys his luxurious life style in this birth too, whenever Mercury and Venus Dasha period will be operative in his life. Moving further, Native having Ketu in 5th bhava, 9th from 9th house (what native actually did by which native is getting Punya to this birth or simply can be said Bhagaya or root connected with the past), 9th to 9th indicates Luck of that previous bhava. 5th house is actually the Purva punaya Bhava from the Lagana which indicates what you did in the past birth being placed from 9th house and also its a bhava of bhakti or pooja or the devotion you did in past birth or also indicates your strong faith in the deity.9th to any bhava is the Bhagaya connected with the Bhava, Here Ketu in 5th house is placed 9th from 9th house, indicating the bhagaya of 9th house (Gemini – the past birth Lagana). Here, indicating native might be very much spiritual indeed and should be a devotee of that that Avtaar that has no form i.e Sada Shiva or Narayana (Ketu – Aquarius) which is quite much true in native case as he devoted Para Brahma avatar of Shiva in past reason being dispositer lord of 5th house is Saturn placed in 11th house in Leo with Jupiter and Rahu, where Jupiter is 6th lord too again confirming prarabdha connected with bhakti of native in past as presence of Rahu also shows some sort of disturbance occurred in bhakti too. 5th lord is in the Sign of Leo (Sign of Shiva) with Jupiter- A form which has greater meaning). Now Question is if the native was so much devotee in his past birth, a great donor and helping king than why he faced so much suffering in this current birth. 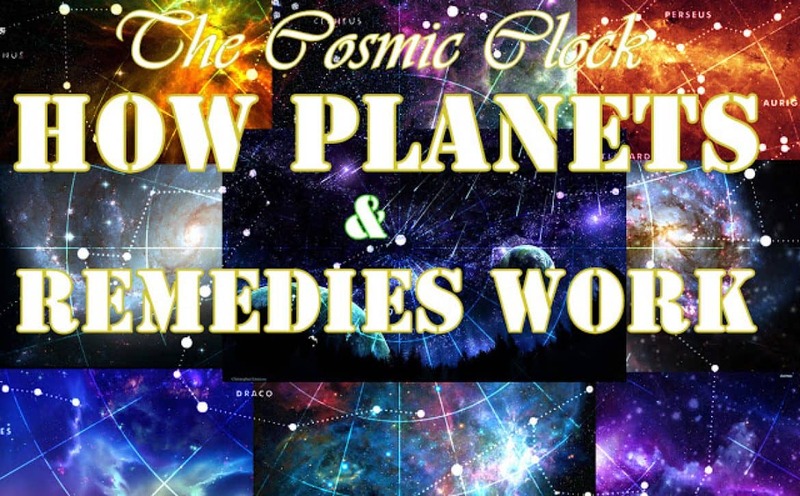 Now, here comes the next picture, 4th to any bhava indicates happiness connected with that bhava, 4th from Gemini is Virgo sign where Sun is placed in 12th house from lagana and dispositer sign of Atmakarka Saturn. 4th from 9th house is “ the Storage of Sanchit/Past Birth Karama “. Native belonged from a Royal Family and worshipper of Family deity belong to Sun ( lord Shiva), as native reported me he is also a strong devotee of Lord Shiva in this birth too and still doing hard worshipping of Lord Shiva. From Jamini Angle, From Lagana Sun is Bhadhakesha Lord, being lord of the 11th house for Chara Lagna, (Indicating Previous birth deity) is placed in 12th house from the Lagana, bhadhakesha in the 12th house (Means a place where native used to do worshipping) is considered to be a good placement for bhadhaka among all placements of bhadhaka in natal chart for removal of all troubles, also indicates that the native was devotee of Lord Shiva ( Sun – Shiva). Atamakarka lord (5th lord Saturn) is placed in 11th house in Bhadhaka House with 3rd and 6th lord Jupiter (who is the 10th lord from 9th house, indicating what Karama you have done in past birth) with 5th lord Rahu clearly indicating the disturbance happening or even happen in Bhakti at the place of worshipping in past. 12th from Bhadkesha lord Sun having Jupiter(6th Lord), Saturn(5th Lord) and Rahu(5th Lord) means something bad happened in the place of native worshipping in past which is resulting suffering in current birth and anger to worshipping deity,“ Lord Shiva “, Moreover 3 planets placed in the bhadhaka house, Placement of Saturn and Rahu also happened to be in 12th house from the Bhadkesha lord Sun further shows, Mismanagement (Saturn) or some sort of disastrous (Rahu) happened in the place of worshiping, with Jupiter (event is Something related to Devotion, in the sign of (leo -Bhakti). Further, Jupiter being 6th lord is also placed in the 6th from the 6th house (Punishment of the praradbha), 11th is also 6th from 6th which means Punishment of the diety – as a result of karma you have done in past, clearly telling me what action native did in his past birth. 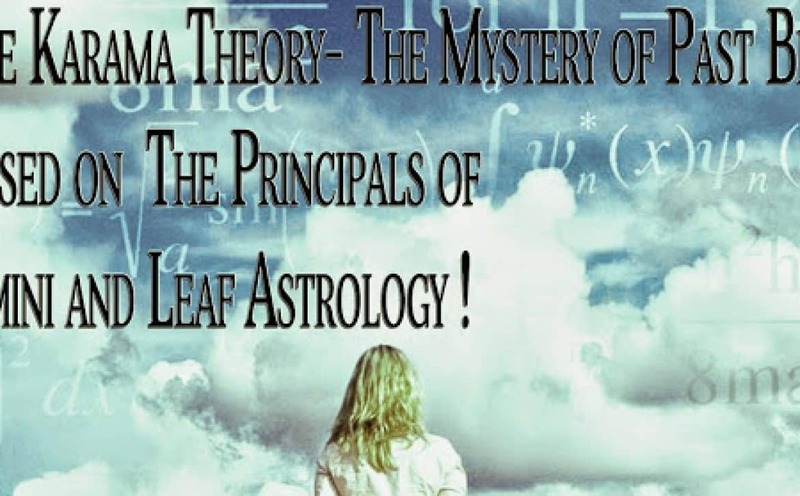 If we see the root cause, Jupiter also happens to be the lord of the 3rd house which is also further placed in 11th house, falling in 9th to the 3rd further confirms about the past birth Karma phala (Action). 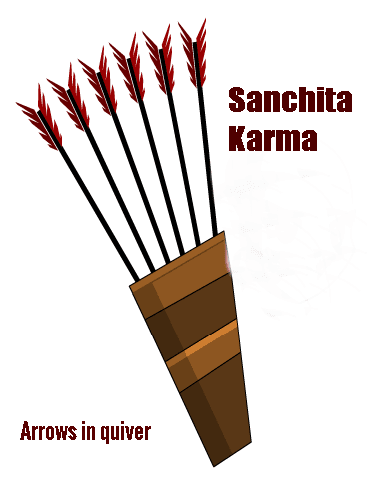 This shows native had done something bad in the place of worship by beating that lady and as a result, a lady came in his family in the form of his spouse (Shows Rinna of past life) just to take revenge and realizing suffering to native, that what all native had faced after marriage and all these sufferings are counted as a result of Native Praradbha Karam. All the sufferings that native gave to lady came to him as a matter of his Bad Deeds because of his uncontrolled anger, Clearly shows whole matter was connected with the Place of Worshipping in past birth and with the involvement of the 3rd lord (Arms and courage and power) and 6th lord Jupiter (Suffering, debit and Praradbha karma) confirms the actions in past. 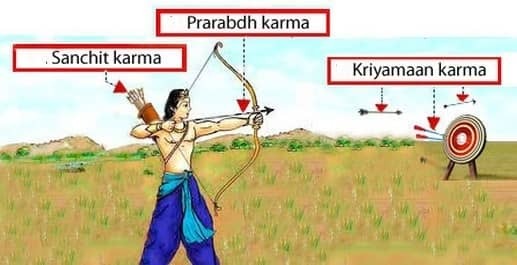 Hence it is proved that Past birth does come in the same way, maybe later but it will come back to you to realize what you have done as a result of your prarabhdha karma. 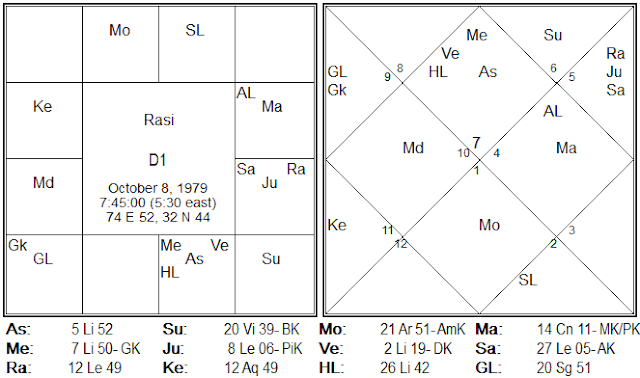 All three planets are also placed in the 11th house, also indicating desires from the past, also in house of Bhadhakasthan (Karka of Root Desire – Rahu is there in Leo – indicating root reason of past birth – Disturbance in Bhakti (Sign of 5th Leo)) with 6th lord Jupiter and Saturn,Signifies whenever Rahu, Saturn, and Jupiter Dasha period will be operative Native may face lots of unknown hurdles in its life because of his past birth bad deeds or you can say praradbha karma. This actually started after Rahu Mahadasha period in the year 2009 when native started facing sudden problems in his life in the same anatar Dasha period. 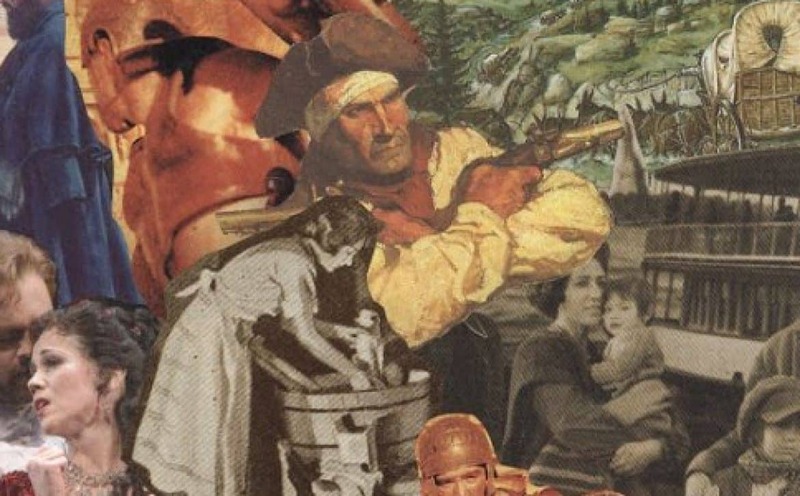 Native lost everything because of his past deeds or actions done to him unintentionally. It was not the native dire intention to hurt that lady but it happened because of his controlled anger that further shows, unhappiness and anger of Lord Shiva (Rudra) in the form of miseries in this birth, Lord Shiva is considered as the Serpent God and Rahu is the ruler of the serpents and Bhadha, that further shows Rahu Dasha period would be the main root dasha for triggering of this life sufferings in his current life. 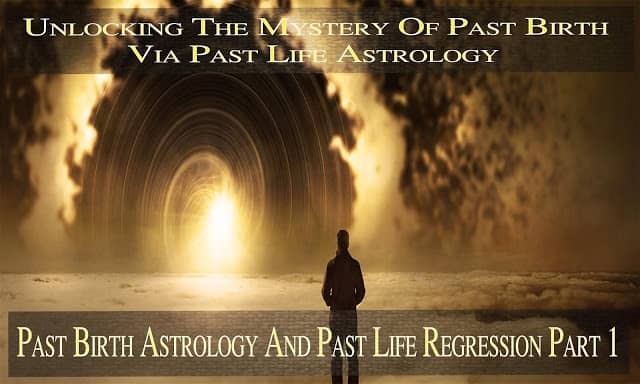 Placement and the Dasha period of the Rahu is clearly telling about the Root Reason of past birth desires. When I further enquired native about that lady regarding his brutal action in his last birth after the regression therapy, native reported me that he was doing a Great Sadhana of Lord Shiva in the jungle, in an isolated place in a dense jungle, he left everything just for the love of Lord Shiva with his Single leg and he was very happy as sadhana was about to complete or end soon, when Suddenly he felt someone pushed him forward and he lost all his control and his penance got broke. It was a major break in his Sadhana which influenced native anger, as a result, native brutally beat that lady to a state of death and now native is facing the suffering and miseries on account of same in his current birth. Further Native told me he was very courageous as well as brave and Violent in his nature as well, having straight forward approach in his life for everything. 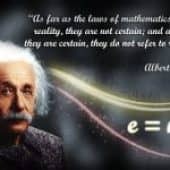 It is quiet easy to understand in this life too, Mars is in his debilitation point in the 10th house in the sign of cancer, having exchange with the moon, mars is giving result of the sign aries as well (shows native courage and valor) , also falling in 2nd house (Speech) from the 9th house. Further Rahu, Saturn and Jupiter also falling in the 3rd house from the 9th house (indicating brave and courageous) in his past life and it’s also one of another reason for rebirth because of his killing and brutality toward others. Native Also Reported me from the beginning of His past birth it was his dire desire to go to a place near water and had a great love for water and passion for ocean travel, as a result of strong past desire native travelled across the world via Ships and air medium via his merchant Navy profession ( water travel is seen from sign cancer and moon and air travel seen from the airy Signs and Rahu). This has been confirmed by the placement of the Moon in 7th house in Aries sign and 7th lord Mars is also placed in the 10th house in water sign clearly giving great passion toward water and oceans. Both Moon and Mars are in 4/10 relationships, and also be in Exchange yoga with each other, with 7th and 10th exchange, falling in 11th house from the 9th house (past birth desire) indicating gain via travelling in the ocean in this birth as a result of the past desire. Native further told me that he was having 11 queens in his past life and again it was true as further confirmed while discussing with native. wherever native gone to any countries he was having relationships with women’s and all the women, have always shown so much love toward him, which actually appeared like a relationship of the spouse. This can be confirmed from(Mercury + Venus combination in the 1st house aspecting 7th house – a strong desire from past birth) and moreover, 7th lord is involved with 10th lord also shows Jara Yoga, having multiple relationships in current life as well. So, from all this case study, it is quite evident to say that Past life and incarnation process has bigger role playing in this current birth Miseries and sufferings. 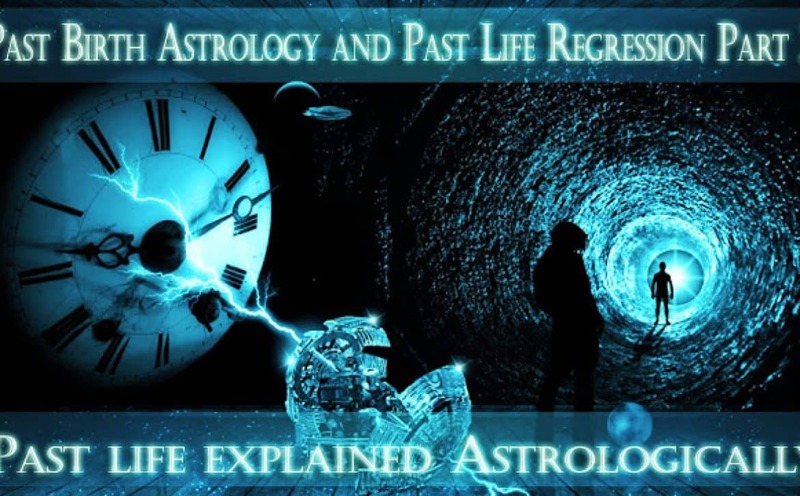 I am Hoping, now people can able to understand how to use Past life astrological principals with current birth sufferings which I have explained above via native Horoscope and Past life regression process of native. 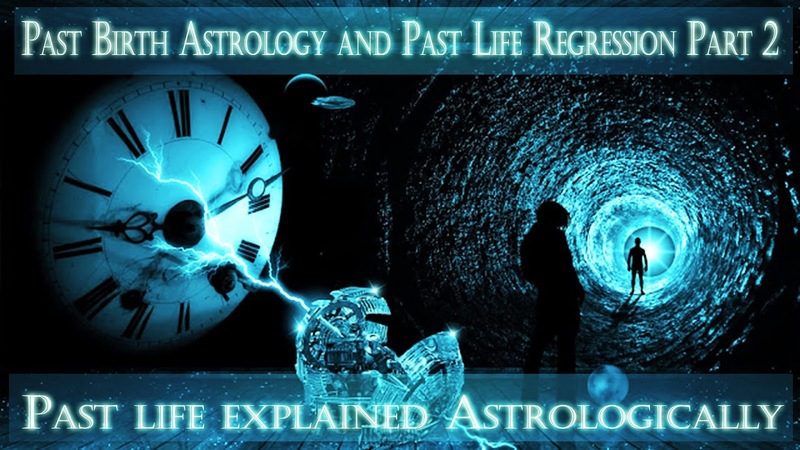 In Future, I will further do more case studies on past life astrological principals for user profound understanding of past life.
. Past Lives & Future Lives | History of Past-Life-Understanding & Therapy | Source – truthbliss.com.
. Regression | Source -http://www.liferesearchacademy.com/regression/regression.html.
. Reincarnation: Who were you in past life? By Pallavi Tyagi | Source – http://m.speakingtree.in/spiritual-blogs/seekers/mysticism/reincarnation-who-were-you-in-past-life/53562.
. All about Hinduism by sri swami sivananda and Yoga Sutra Patanajali | Source http://www.dlshq.org/download/hinduismbk.html.
. Wikipedia and other Web resources.
. Jamini Sutras by Sanjay Rath.
. Saptarishis Research Group Discussion facts.
. Based on the facts of Yogi Swami Sivananda ji.
. Based on the facts of Avdhoot Baba Shivanand ji | Source – http://shivyog.com/pps.
. Bhagwad Geeta, Samkhya Yoga, Chapter -2, verse -22 | Source – http://www.sacred-texts.com/hin/sbg/sbg07.html.
. Insights in Nadis : By A.V Sundram Sir | Theory of Karama, Page 28 to 42.
. Samyama Samyama is defined in the Yoga Sutras of Patanjali verses 3.1 through 3.6 as follows where the Sanskrit in Devanagari and IAST were sourced from Little and the English from Iyengar (1993: pp. 178–183). 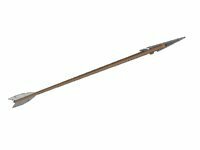 | Link – http://www.revolvy.com/main/index.php?s=Samyama. 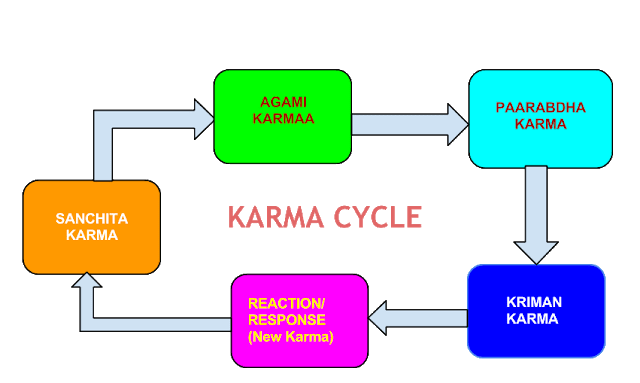 Definition of Karma and Its relation with astrology: What is Karma? 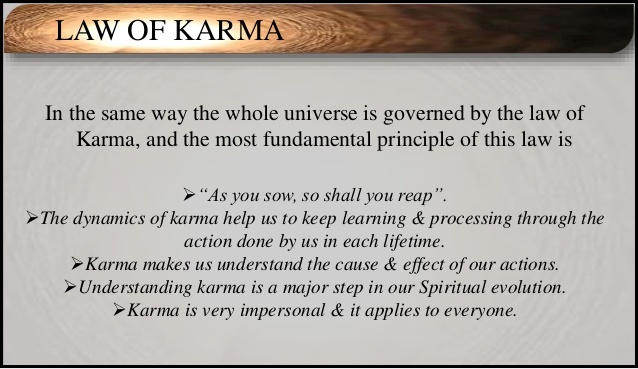 Karma is the Sanskrit word for “action” or “deed”, Any physical or mental action is considered as Karma. 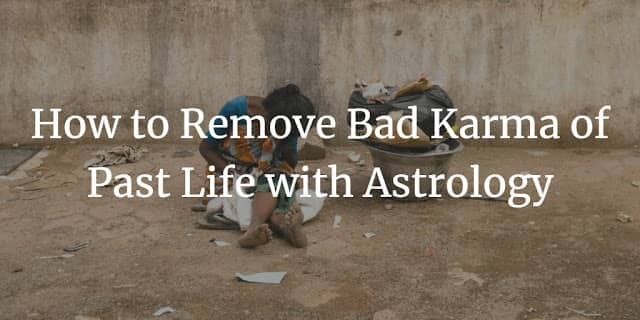 In Astrological language, we refer Saturn & Mars in the top category for karaka of physical karmas, Means those karmas we actually do or perform in the material world with our fully conscious mind based on Some of our action plans and logic involvement. All these Karmas are based on physical means and motives. 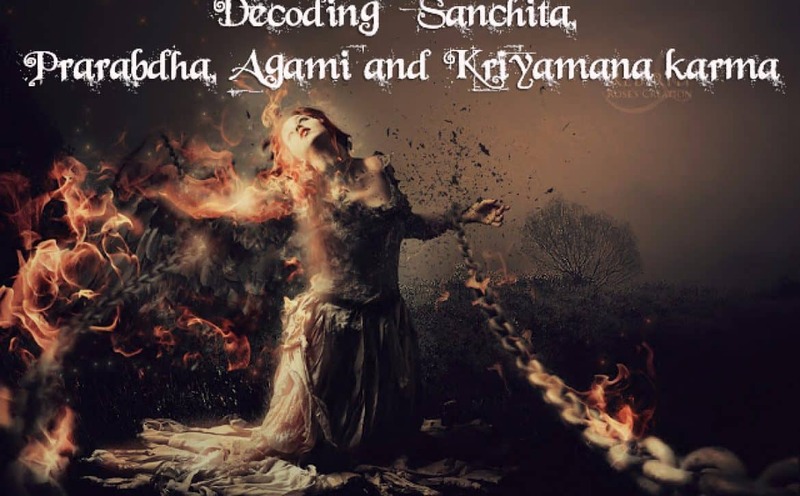 Then there is another level of Karmas to always resides and keep growing in the hidden corner of our mind, those are fall into the category of Mental or sub-conscious level karmas. 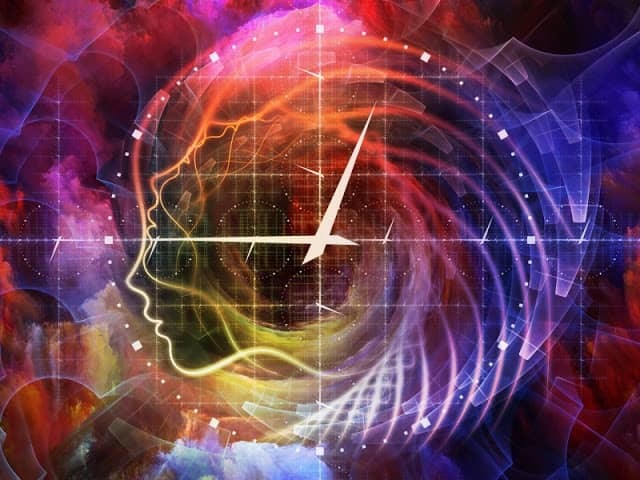 Mental Karmas or sub-conscious level karmas are those karmas we actually Manipulate in our hidden corner of the brain or those always lives in Mana (one of Sense). These Karmas keep flourishing in the dreamy world or in an imaginary world and always keep busy in building stories that have no link with the practical or real world based on our unfinished desires, logic’s we left for future and those hidden Mean & Motives which we were never able to fructify. 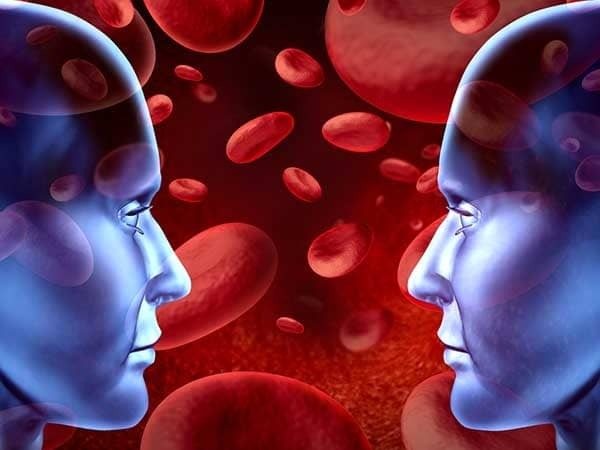 Here both Mercury(Brain) and Moon(Mind) are key manipulators for building those imaginary Mana Based Karmas and Role of imbalanced Vishudhi chakra energy is key here for yielding into something imaginary if we see in Deep prospects. Reason being Visudhi chakra role is to Purify not only on the physical level but also on the level of the psyche and mind. All those unpleasant experiences that we have suppressed in our life, continue to reside in the subconscious mind until they are faced and resolved with higher wisdom of native. If this Chakra is not fully developed or in imbalanced state certain difficulties regarding mind may be experienced by the native. Blockage of the Vishuddhi Chakra produces feelings of anxiety, lack of freedom, restriction, thyroid and throat problems in general. Those always reside in mind. 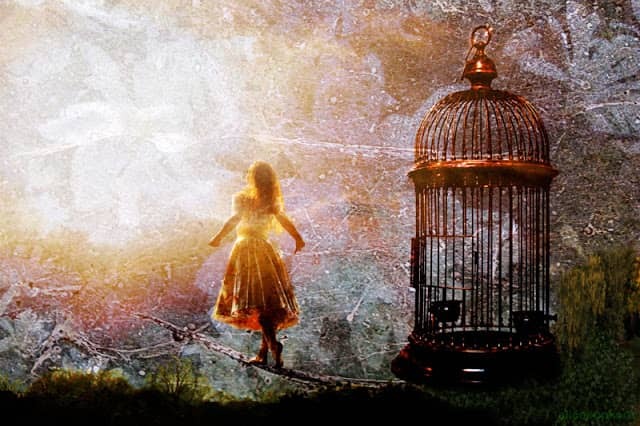 Those hidden desires take in the form of manipulative actions which get a spark in our day to day life as a result of our 5 senses speculation for the manifestation of hidden desires. These are those desires which keep taking birth in our mind via fraction of thoughts, either try to fulfil it or get frustrated with it. All those future thoughts which are keep taking birth in our Sub-conscious plane are called Sub-Conscious based karmas, means those karmas which are somewhere hidden in mind and are trying hard to take a form of physical level or in the physical world for the manifestation of desires based on some action plan. As per Karama Theory of Bhagwat Geeta, ” Mana is the main culprit as well as boon too and categorized in top level overall 5 senses for accountability in evil and Good Karmas”. 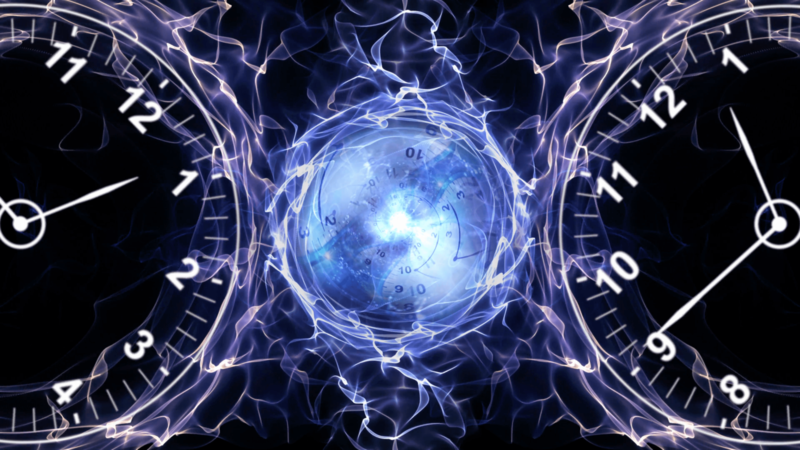 The subpart of Mana Based karma is Mercury (Your Brain who processes those thoughts into some logic’s and yielding into some planning and actions) – Responsible for thoughtful Action oriented Karma based on some logic’s, calculations and mathematical equation ignited from Vishudhi Chakra. Mana is controlling all these senses and Brain is working under the Mana mainly.if Mercury is afflicted in a chart it will give birth of evil logical approach in actions and if it is beneficially placed in any Dharma Kona (1, 5 and 9th house) or getting aspect from Sun and Jupiter, it will uplift the dharma and those actions into fruitful manner for the cause of society. Eventually, Mercury or Brain will rule over all those 5 senses and will be an indicator for Higher Intelligence of Gyaani as refer in Bhagwad Geeta, Person will follow the life of Gyan Yoga. The Karmas which are done in Conscious and sub-Conscious plane take a form of Actions or results based on desires. 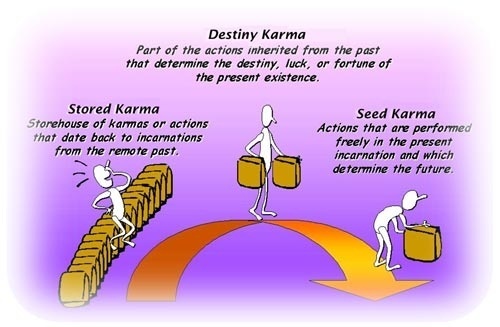 The results or ‘fruits’ of actions are combinedly called Karma-Phala (fruit of Karma). In Astrological Language, Navamsa Chart or Dharm-Amsa (D9) is seen for fructification of Karmas (both Subconscious and Conscious karmas). 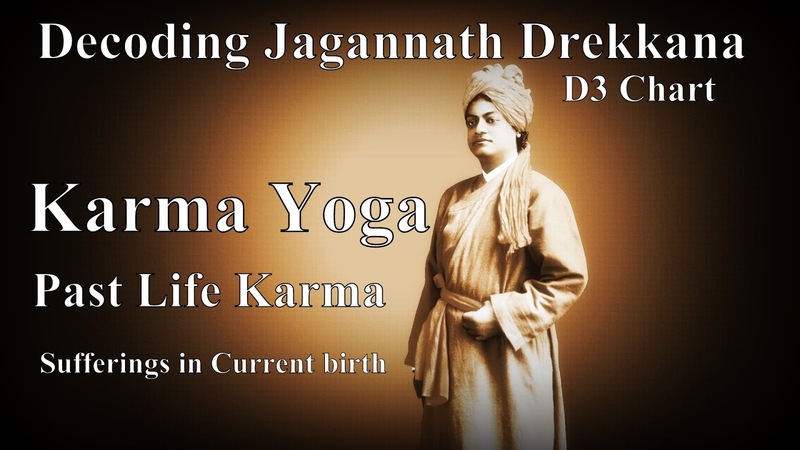 The Dharma-amsa gives clue and intensity level of karma to check fructification of any Raaj or Raja Yoga’s. This is the main reason why we see fructification of Marriage from D9 as Dharma connected with marriage bonding, the dharma of Marriage is legal Kids and Following our religious and social duties and to uplift it mutually which are necessary to grow for self and Kula( Family) too. Dharma gives wisdom and shows the path to move in most righteous manner. The affliction of any planet in D9 chart indicates, in what area, where you are doing Adharma or what you are not following which is not according to dharma or by the righteous principle of the Almighty. Kids are the fruits of Marriage and if Venus is afflicted (By Nodes/Mars/Saturn) in D9 chart for both Male and females, that means Something illegitimate happening in a relationship or in the area of Venus i.e Marriage or w.r.t Women. Either native is doing something wrong with women’s or he or she is illegally involving in illegitimate sexual activities other than marriage bonding. I have known to someone having Venus in 2nd house in D9 chart aspected by Mars and Rahu, native used to make illegitimate relationships with Women’s for the gratification of senses which in results will sure be gone destroy the properties of Venus in D1 chart. In D1 chart Venus is lord of 5th house and placed in 12th house. I was pretty sure about, it will delay the happiness via Marriage (Happiness via Marriage are Kids (11th from 7th house – 5th house ). Here in this case native lost the 1st baby before birth and still not able to complete his Master Degree and having not so good relationship with her spouse. So, the affliction of any planet in D9 chart will give you clue how Adharma is happening around you Which in results can give crisis in marriage, bad relationship with Women, an issue with wife and reduction of Results in the house where Venus is having lordship in D1. In Spiritual reality, Marriage is an about fruit of our Sanchit and Prarabdh Karmas we had performed in earlier births and based on those karmas either we used to enjoy those relations or realizes or suffers on account of those relations based on actions or bad deeds of past. 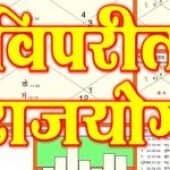 If you had done good Karmas in past birth, Marriage will be most fruitful and same result can be check in the D9 chart too.In d9 chart Venus (In Male charts) and Jupiter and Mars (In Female charts) will be free from any nodal affliction.If you have done anything bad wrt to any men or women in past birth, in current birth chart 6th House and 6th Lord in D1 will mostly try to obstruct the marriage relationship maturity and any afflicted to nodes will always try to disturb the marriage in current life. Whenever it makes any relationship or influences the 7th house, 7th Lord, UL(Uppada Lagana) or A7 (Darapada) in d1 chart and other marriage supporting houses natives either will face delays in the marriages or if somehow native falls in relation of love or close bonding, relationship will be like a path of cactus or level of suffering in that relationship will be intense or severe. 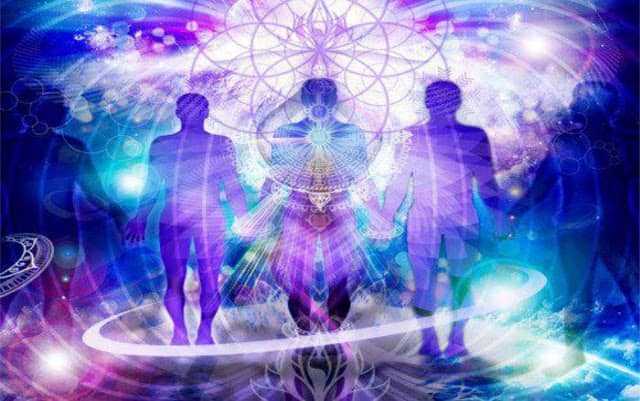 In many of the cases what I have seen that if AK is deeply afflicted by nodes or some way connected with Suffering houses or has some relation with either Venus or UL or A7 arudha, relationships and marriage will be difficult to handle and it can fall very soon or the level of suffering would be very intense and unbearable for that soul. 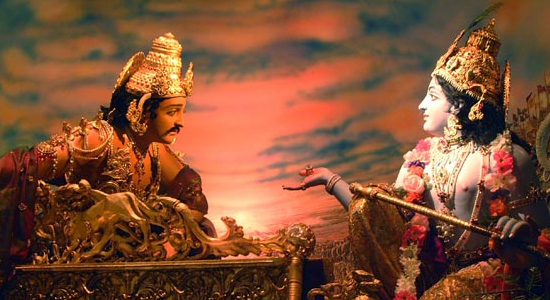 Only Purpose is to realize the soul lesson of pasts karmas in the same way one has given the sufferings to the others. Karma’s role is to always realize or filtering the soul suffering from deeper growth in current life. Some souls can fall on account of those suffering but some souls transform them into a new beginning of the spiritual path. This can be check in the D9 chart too with the strength of Ak(Atmakarka). If Ak is deeply conjugated with Nodes/Malefic planets or it is debilitated placed in trik Bhavas from Lagana of D9, it clearly indicates level of soul suffering will be intense and one has to suffer badly in this life on account of past deeds and possibility is too that either native might fall back or rise above spiritually, as Ak is weakly placed and debilitated too. Debilitation of Ak always is a case of the fallen soul where one may rise materially but for spiritually it could be a challenge for him to lift his soul from Tamasik Parvarti. The choice is clearly in the hands of native what he wants to achieve from that suffering, rise from that or fall in that. This clearly suggests one has to pay back its karma in any form, either in this birth or in next birth, if somehow native could able to carry forward it to the next birth with the blessings and intervention of the Seers/Saints/Guru and divine souls. 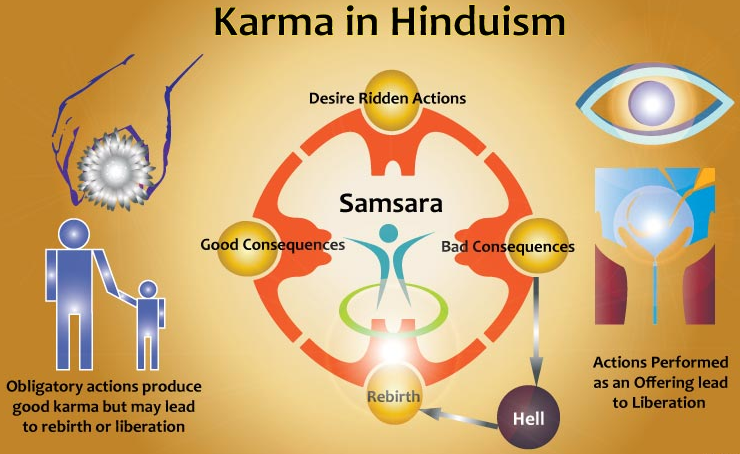 If we see deeper, In Broader level Good Karmas are mainly categorized in Sanchit Karama, even though bad is also categorized in it too but the level of result is quite different. The result of Sanchit karma can become out at any time in your life when dashas and slow-moving transits (Saturn, Jupiter’s and nodes) would be in support to the chart. Maybe it can come in pre-marriage life or maybe after post marriage events.It is purely dependent on the transits of the Karmic planets (Saturn, Nodes, and Jupiter) on those houses/Lord having relation with past deeds. So, carefully watch your karmas with open eyes and deep wisdom. 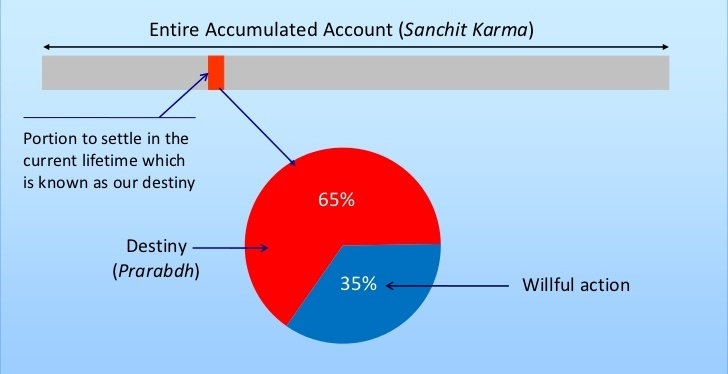 Both the Good and Bad vimsotri Dashas in Natal Chart keep telling you about your combined Sanchit (Sum total of all good and bad karmas) and Prarabdha Karmas (Suffering you have given to others) when it is combined with the Moola dasha, that shows the results of past deeds. 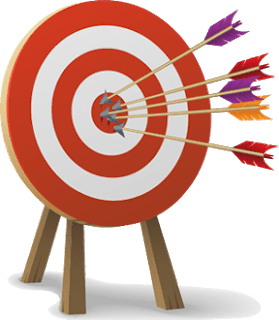 What level of suffering we are getting in current life is clearly seen from the result of moola dasha, and why we are getting sufferings in current life is clearly seen from the combined results of moola dasha. Both the dashas works in hand on hand way. One shows reasons for sufferings and others shows in that period we might get sufferings out of our past actions or deeds. 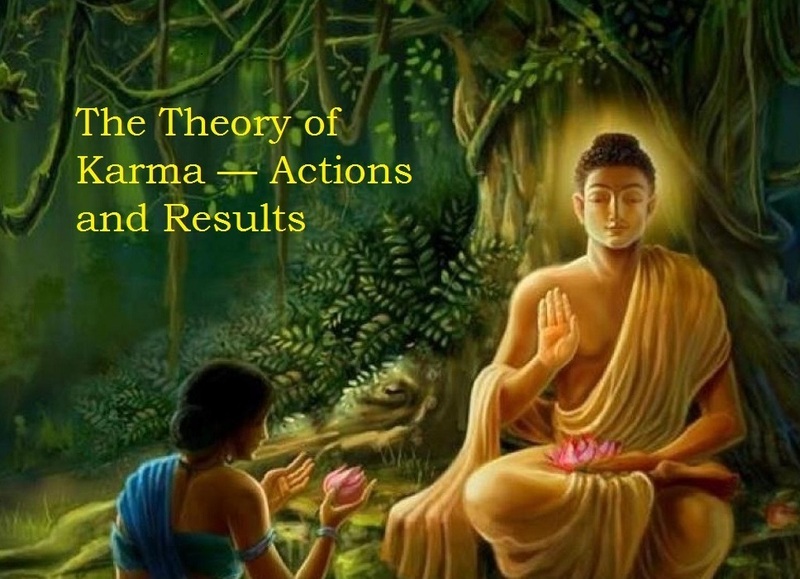 ” life is an infinite chain of results of actions (Karma) in the past works on the principle of “Law of Cause and Effect” same is defined in physics and actual reality too. what you do base on we have to see its consequences and effects on our surroundings. Simply “As you sow, so you reap”. 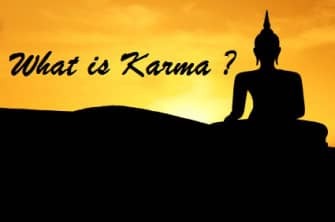 The way the results of Karma are delivered is known as “Law of Karma (Ruled by the Lord Saturn whose duty is either to punish or give and teach lessons of life). “Law of Karama simply says What you will do, what you will get at any moment at any time”. 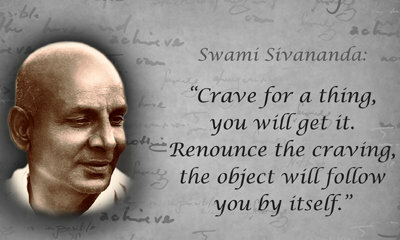 “According to Swami Sivananda Saraswati, Karma in our Sanatana dharma is considered to be a spiritually originated law that governs all life functioning. In the Law of Karma even though an individual is considered to be the sole doer and enjoy-er of his Karmas and their ‘fruits’ “.The supreme being (The Divine Power – Lord Jupiter represents the divine blessings from the god who showers blessing when we deserves as our Sanchit karmas allows) plays a major role as the dispenser of the ‘fruits’ of Karma”. 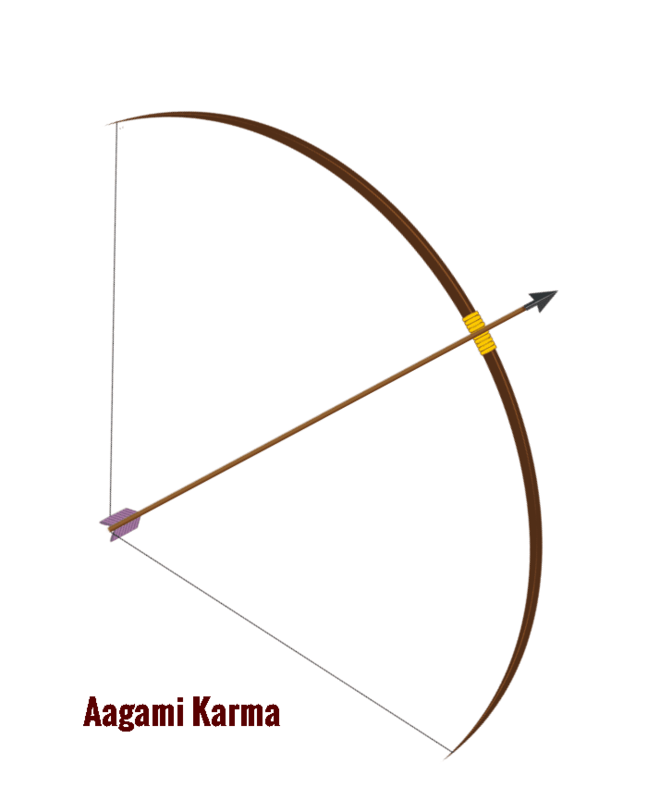 The best way to understand the law of Karma astrologically and regarding its connected fruit or result should be from ” Transit of Jupiter and Saturn transits in D1 chart ” those are categorized in Non-Fixed karma (Adridha Karmas), means which can be come out any moment when both transits are in your favour or not. Transit of Jupiter gives opportunities and Saturn shows when that karma has to fulfil. Both the transits work in mutual relations to shows results and fruits of karmas and actions connected in past deeds. 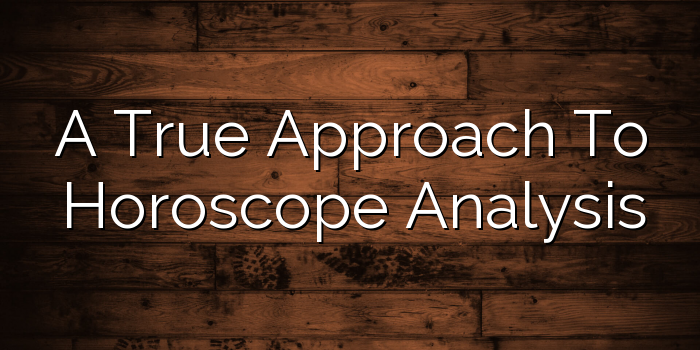 In Spiritual Reality God’s has somehow direct involvement in this process, astrology is only a tool to understand the karmic influence on us, only when the level of karma is intense to minimize. 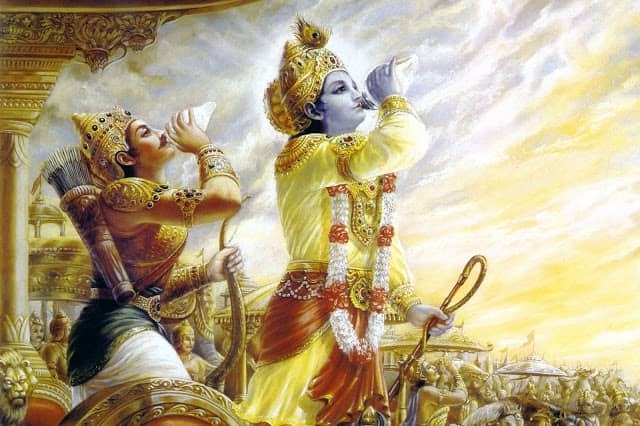 Although there is no such way to avoid karmas in any way but yes because of the Bhakti/Tapa/Nama Jaap and immense devotion toward almighty it can be neutralized or minimize to some extent but the period of karmic suffering one has to go through. 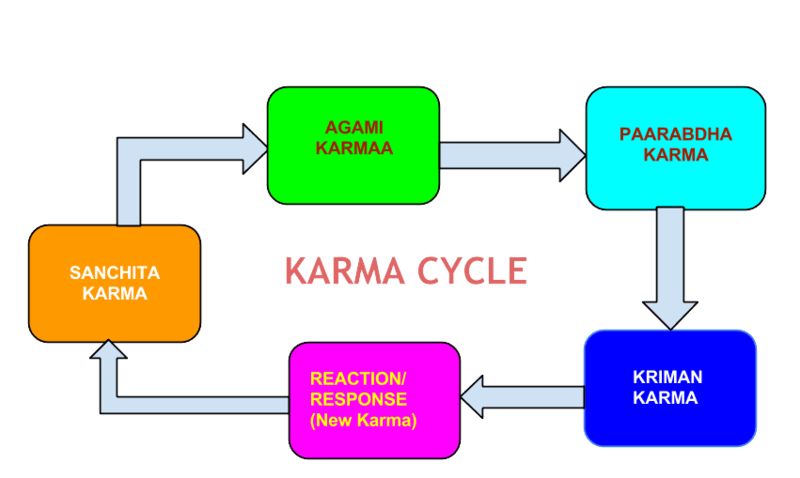 In General, the natural laws of causation are sufficient to explain the effects of Karma.